If you are in need of peace, fresh air and tranquility, Ko-Ka Tsara Bushcamp is the place to find it in abundance. 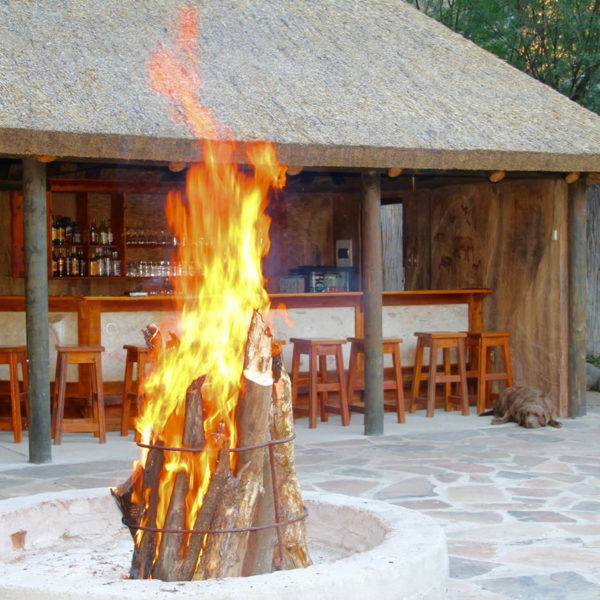 Ko-Ka Tsara Bushcamp offers every comfort for a sojourn in the African wilderness with a range of activities and conference facilities. Our activities are focused on fun, relaxation and bringing you in close contact with nature. For the more adventurous you can explore our hiking trails and refresh in one of the river pools. 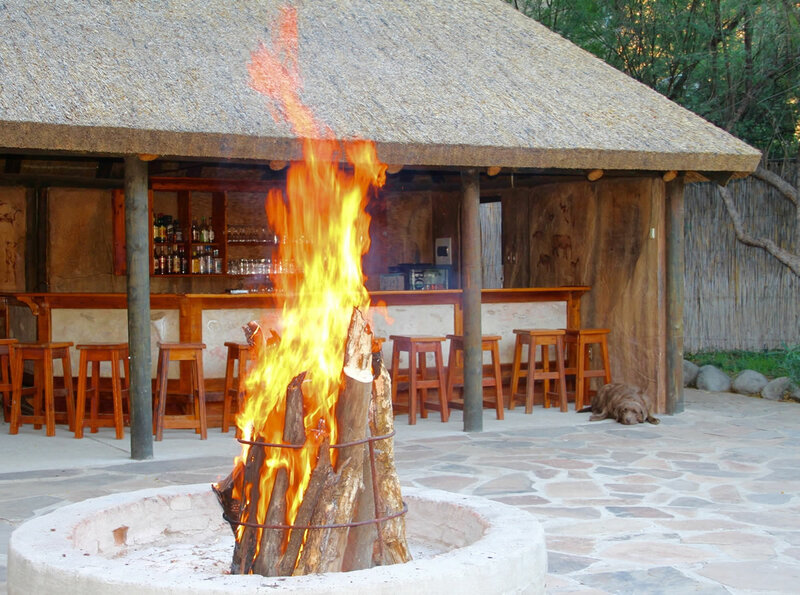 At the camp we have a swimming pool, a central lounge with DSTV, a bar and a boma where you can relax next to a campfire after a long day of exploring. At night you can lose yourself in the brilliance of the velvet sky and wish upon a shooting star. 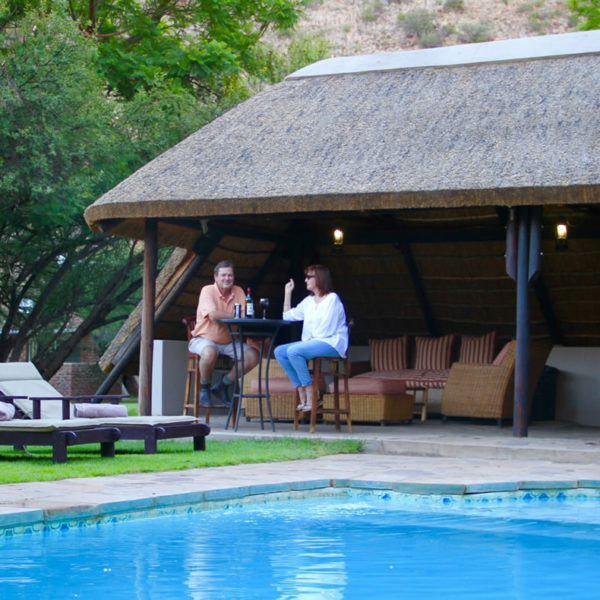 Ko-Ka Tsara Bushcamp offers every comfort for a sojourn in the African wilderness with a range of activities and conference facilities. The Camp also offers some of the best star gazing in South Africa with falling stars regularly spotted. 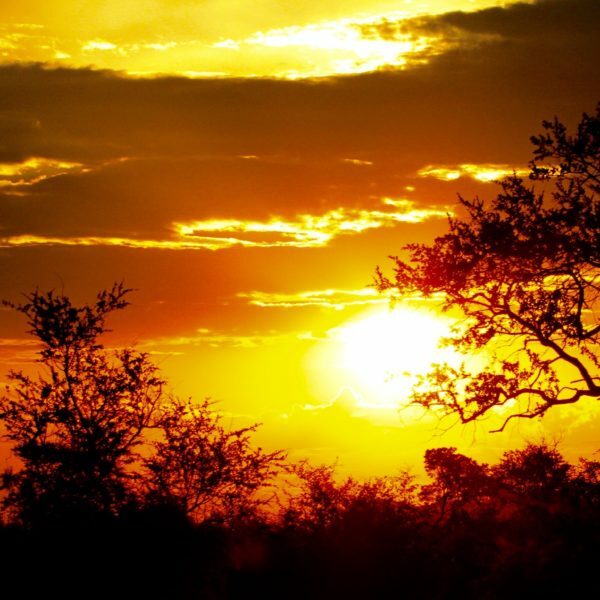 If you are in need of peace, fresh air and tranquility, Ko-Ka Tsara Bushcamp is the place to find it in abundance. 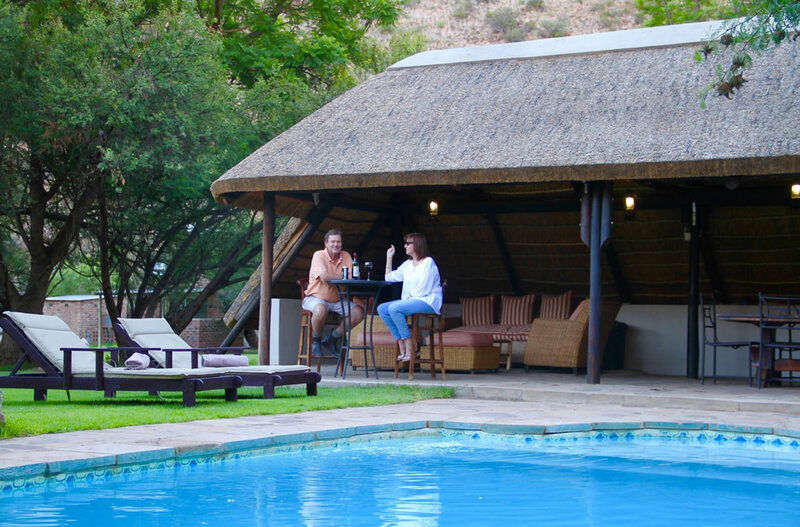 Red Hartebeest, Aardwolf, Kudu, Giraffe, Gemsbuck, Klipspringer, Gnu and many more can often be spotted grazing amongst the chalets at night. Safe and secure parking. Child friendly. 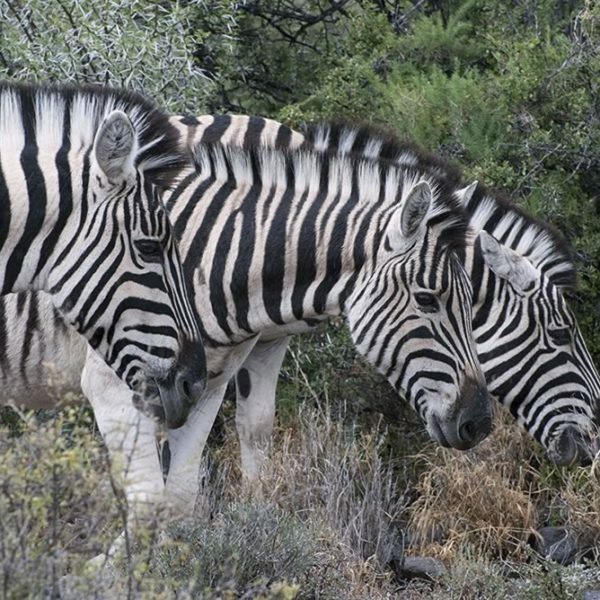 Experience our 4×4 route in your own vehicle whilst taking in the Karoo vistas as well as viewing our Wildlife and plentiful birds on the property. Picnics and sundowners can be arranged to make this a relaxed joyful occasion. For those experienced mountain bikers, we have a fabulous route which will test your skills. 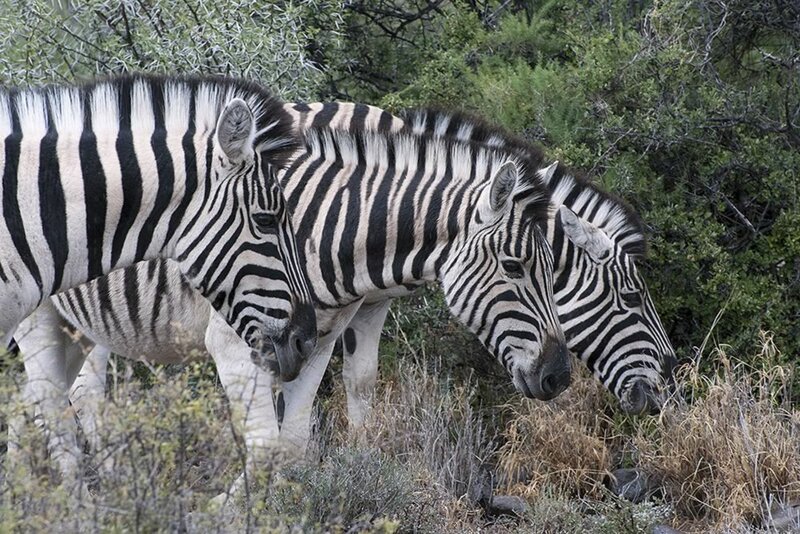 For the not so experienced, we have a family route for the younger and older, looking for a leisurely cycle, and at the same time having the opportunity to take in the Karoo vistas whilst having a game viewing mountain bike ride. 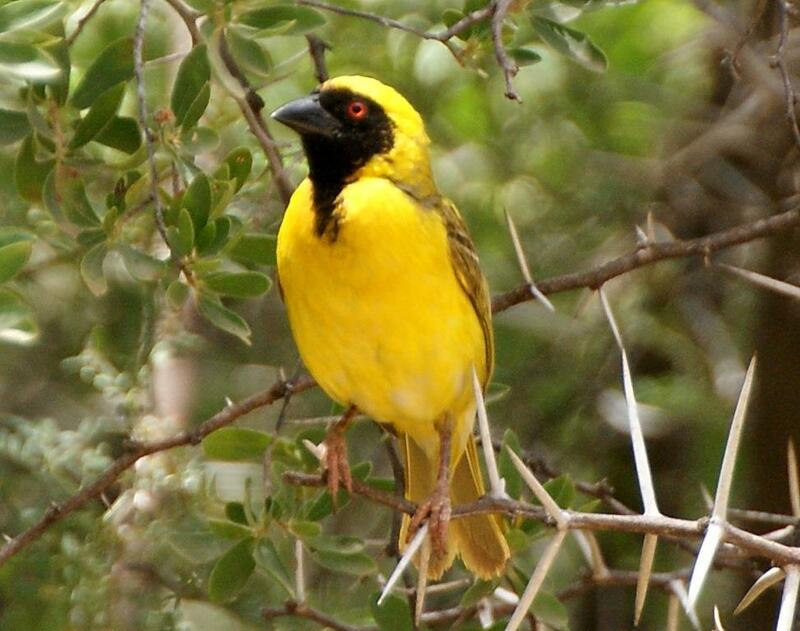 The Percy FitzPatrick Institute of African Ornithology based at the University of Cape Town, studies the social interaction of birds with the Karoo ecology on Lemoenfontein Farm. 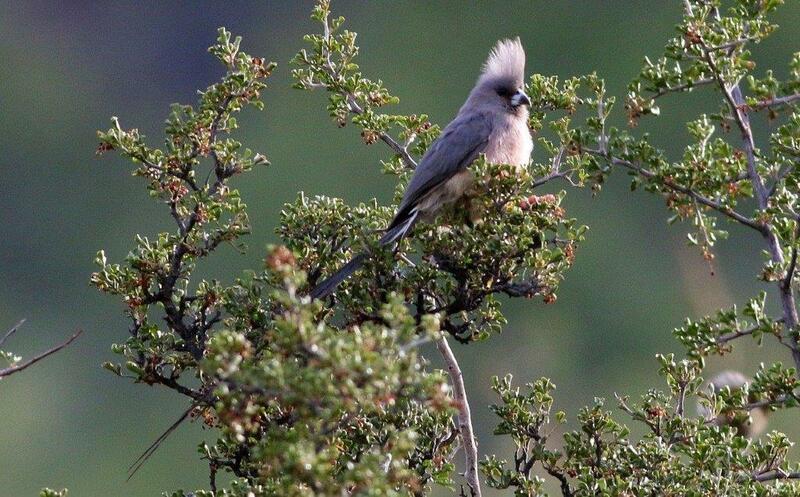 We have already identified close to 200 different species. 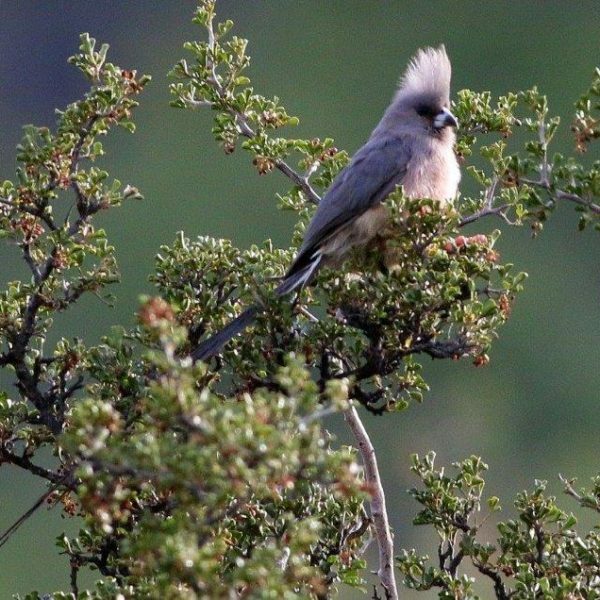 For the Bird Lover our Farm offers excellent opportunities for sighting and memorable picture moments. 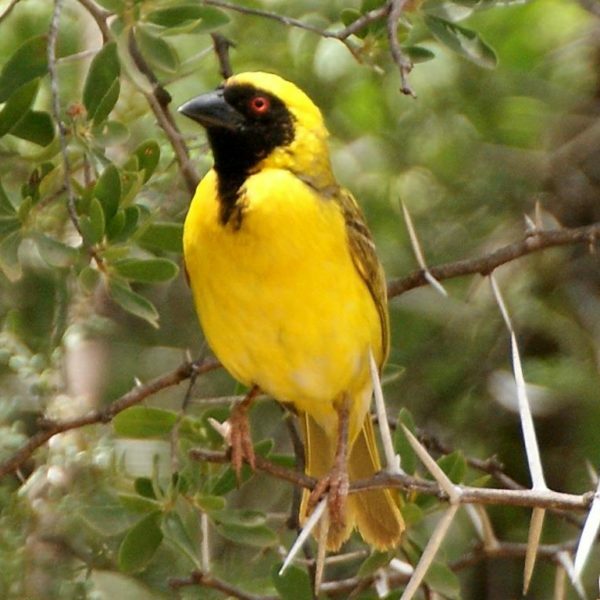 Contact Japie Claassen +27(0)837247916 for a private, very informative experience about our local birds, fauna and flora – he is an experienced birder and a Honorary Ranger of the South African Parks. This must be booked directly by you prior to your stay at Ko-Ka Tsara. 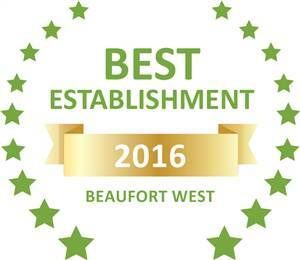 Based on reviews of establishments, Ko-Ka Tsara Bush Camp has been voted Best Establishment in Beaufort West for 2016. 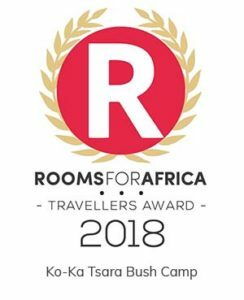 Ko Ka Tsara Bush Camp is an Afristay Valued Member. Housekeeping is included in the room rate. We provide daily on-site management. We are kid and pet friendly!